Video! Google Earth tour of Cote de Nuits. This is a video tour of the Côte de Nuits I made for the 2018 Advanced Sommelier Course. Moving North to South through each village and major Grand Crus. Premier crus in dark pink and Grand Crus in Purple. 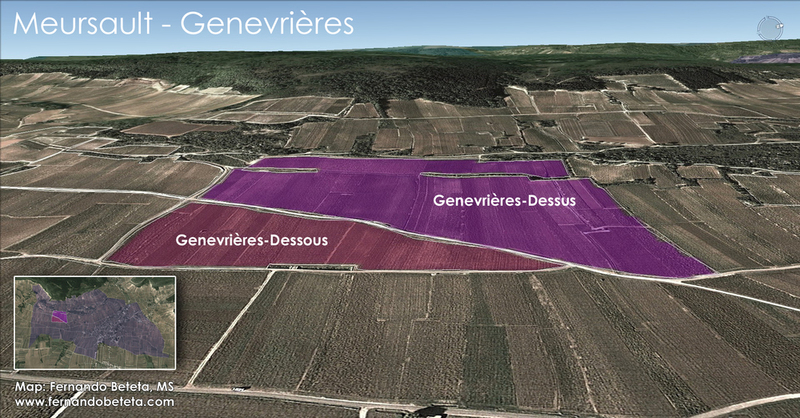 Here, It stops in Vougeot, then Vosne-Romanée to compare size of vineyards. I especially like the street view of Romanée Conti next to La Grand Rue. Detailed Map of Hermitage with lieux-dits. The impressive hill looms over the Rhône river and the towns of Tain l'Hermitage and Tournon-sur-Rhône. The soils are mostly granitic, which provide some footing for vines to cling to on steep terraces. Map! Pomerol with producer plots. Map of Pomerol wine region with location and approximate holdings of each Château. Map! 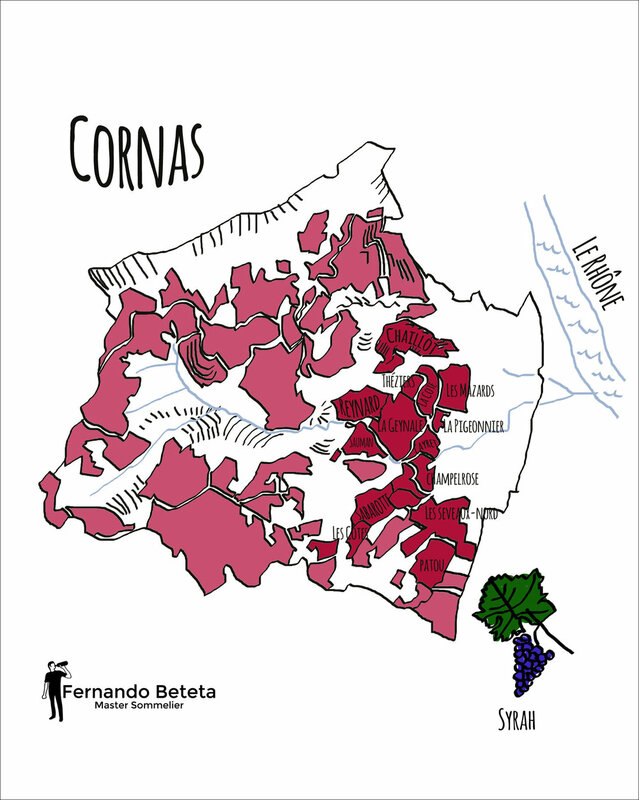 Cornas with vineyard names. 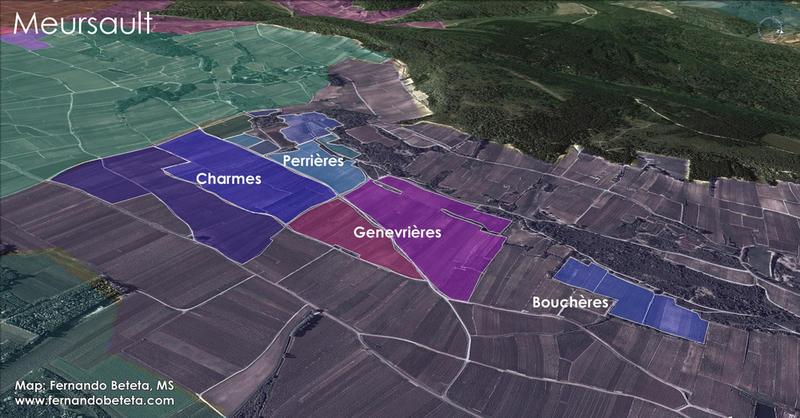 New map of Cornas with names of vineyards. Map! Detail of Champagne's Côte des Blancs villages. 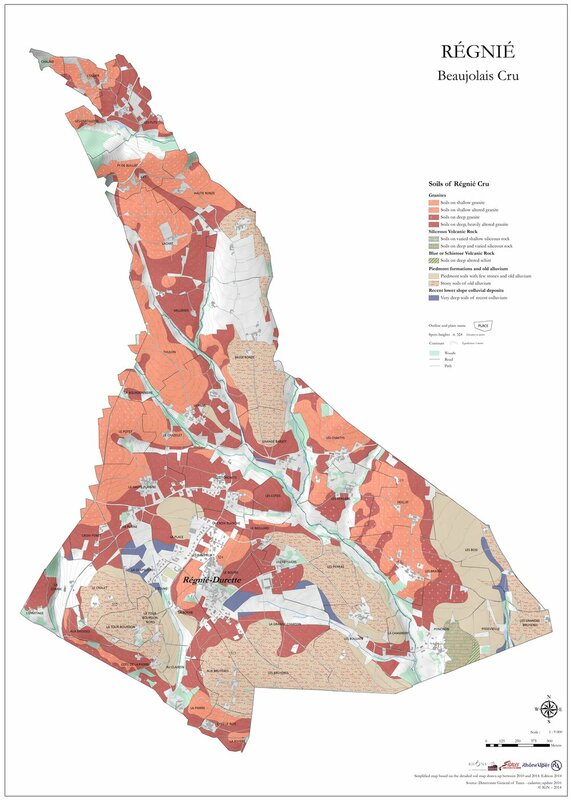 Interactive map of Champagne Grand Cru and Premier Cru communes. 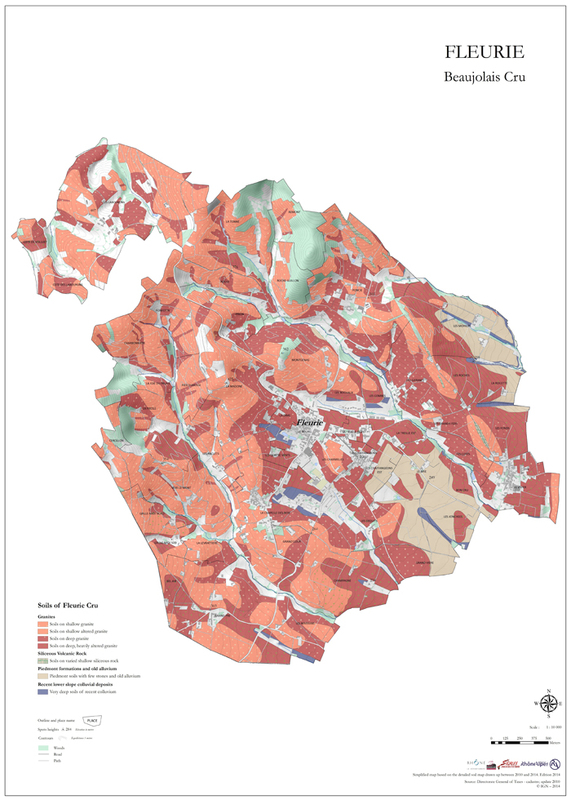 Interactive map of Oakville AVA with vineyards and producers. Google Map of Oakville AVA with highlighted vineyards and wineries. Rare 1640's map of Champagne. A rare map of the Government of Champagne how it looked in the 1640's. The wine region is much smaller today. Map! 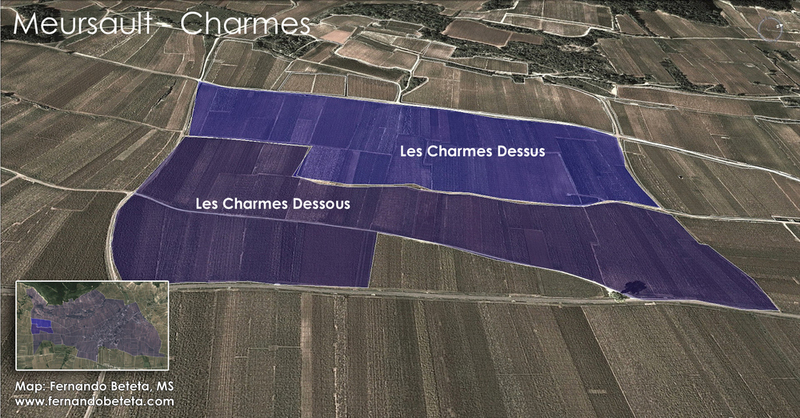 Two glorious maps of Lieux-dits of Cramant, Avize and Oiry. 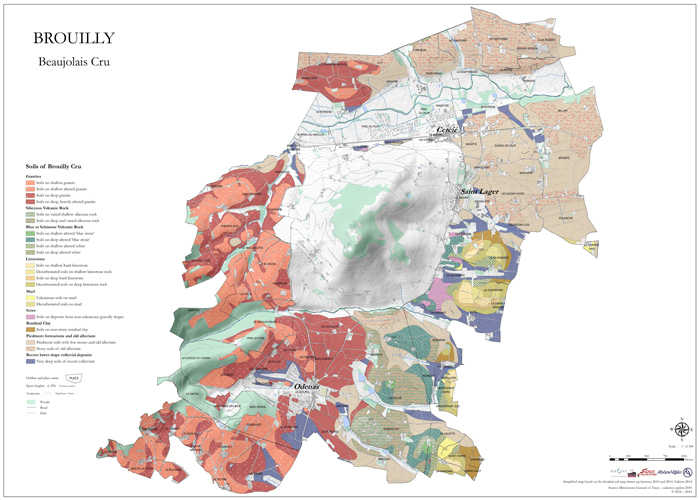 Champagne Grand Cru villages Cramant, Avize and Oiry with hand-drawn map of the single vineyards. Map of all the Lieux-dits of Châteauneuf-du-Pape. 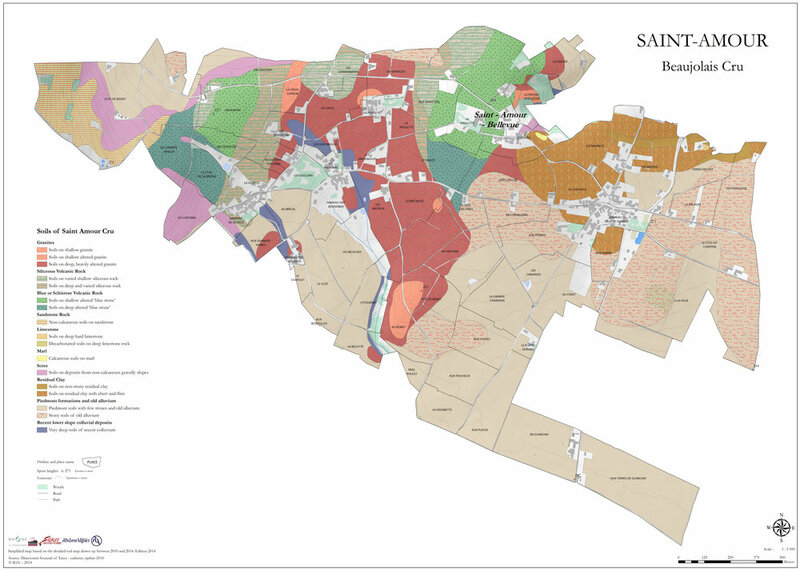 There are 134 different lieux-dits in the Châteauneuf-du-Pape appellation. The first one dates back to 1344 and exemplifies the concept of terroir, a specific named place or vineyard area. I was inspired to draw a map with all the vineyards of CndP. Enjoy! Map! The Seven Valleys of Rioja. The River Ebro snakes through each region as it heads south into the Mediterranean, however the importance of the Ebro extends past its own banks. Seven tributaries that create significant valleys. Map! Major Lieux-dits of Cornas. Syrah is supreme in Cornas. I drew where the most important vineyards are. 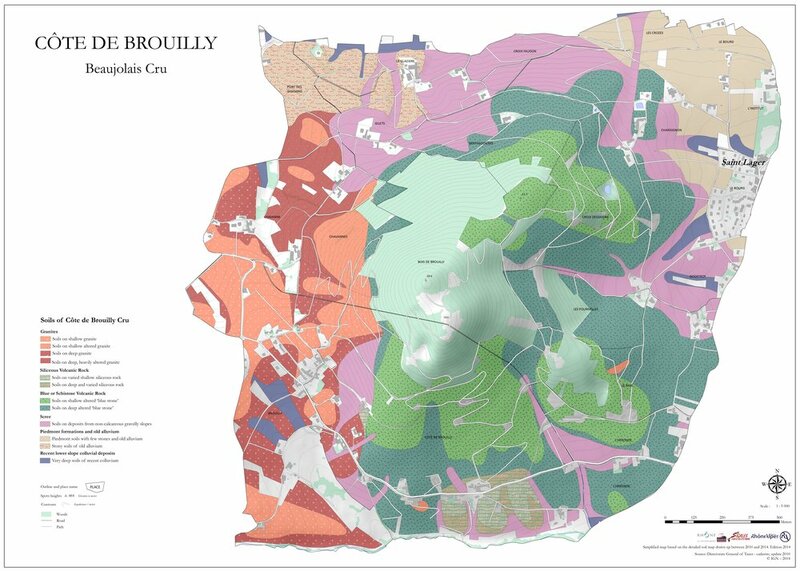 Maps of Beaujolais Crus with soil types. 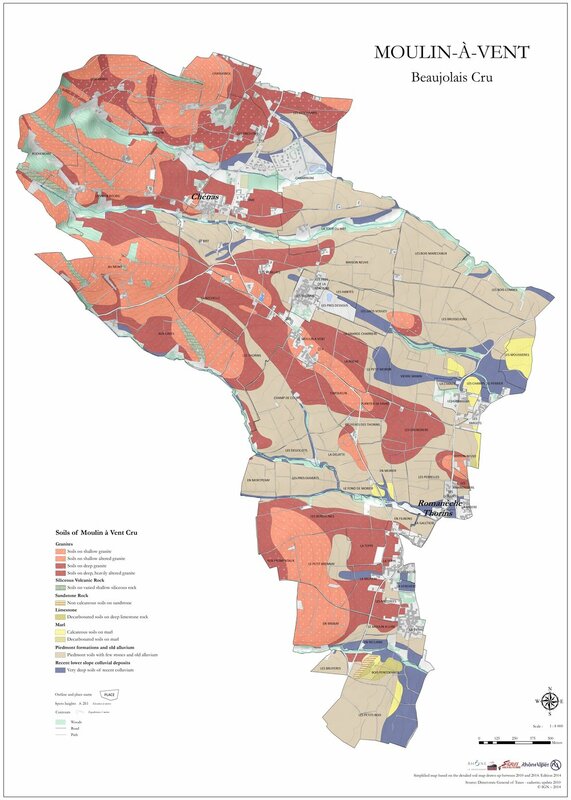 Maps of Northern Rhône AOCs with Soil types. 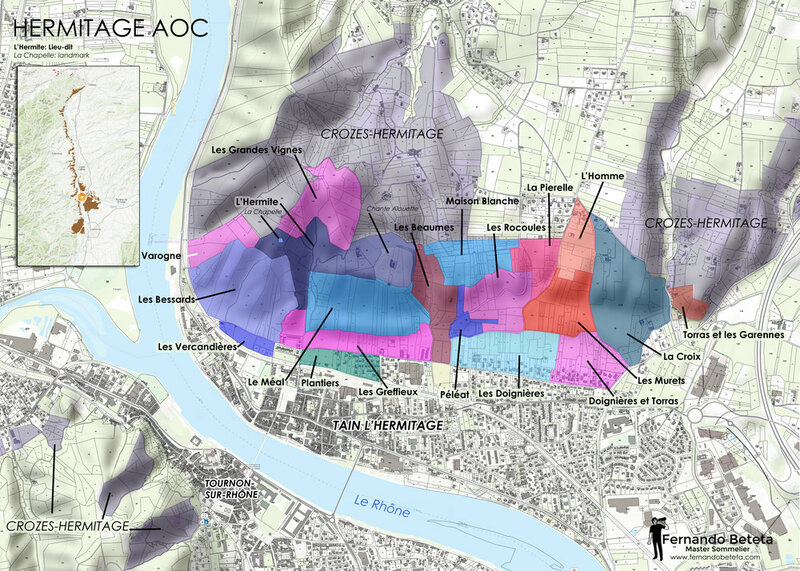 Maps of Cote-Rotie, Cornas, Hermitage, St Joseph, Condrieu and Crozes-Hermitage. 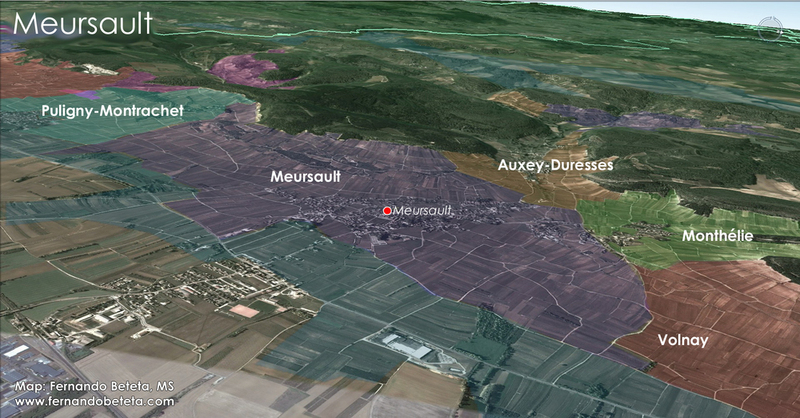 Maps of Meursault Premiers Crus: Charmes, Perrieres, Genevrieres and Les Boucheres. Maps of several of the top premier crus of Meursault. Charmes, Perrieres, Genevrieres and Boucheres. The Hermitage Hill and all of it's lieux-dits. The impressive hill looms over the Rhône river and the towns of Tain l'Hermitage and Tournon-sur-Rhône. Over a dozen major plots, mapped out with grape and producers. Map! Kimmeridgian Chablis to crash the internet. MAP! Wine regions of Lebanon with Google Earth. In honor of the late Serge Hochar of Chateau Musar, I created this Google Earth Map of the main wine regions of Lebanon, highlighting the Bekaa Valley. • Lebanon’s reputation for producing fine wines continues into the Middle Ages when those produced in Tyre and Sidon are coveted in Europe and traded by Venetian merchants. • 1517 What is now Lebanon is absorbed into the Ottoman Empire. Winemaking is forbidden, except for religious purposes. This allows Lebanon’s Christians, mainly Maronites and Greek and Armenian Orthodox, to produce wine. • 1857 Jesuit missionaries introduce new viticultural and vinicultural methods as well as new vines from French-governed Algeria, laying the foundations of the modern Lebanese wine industry. • 1918 The French civil and military administration that govern Lebanon between the wars create unprecedented demand for wine, while Lebanon’s post-independence role as a cosmopolitan, financial hub sees the country enter an economic golden age, presenting further opportunities for a new wine culture to take hold. • 1992-present with peace come new opportunities and unprecedented growth. Today there are 33 wineries in Lebanon. Mapping the South of France AOPs with Google Earth. 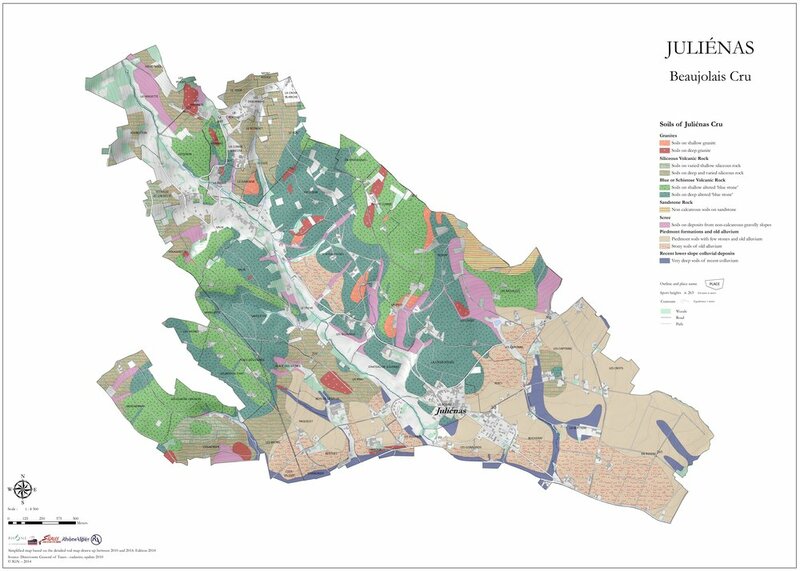 Interactive Map of Bordeaux with every AOP.